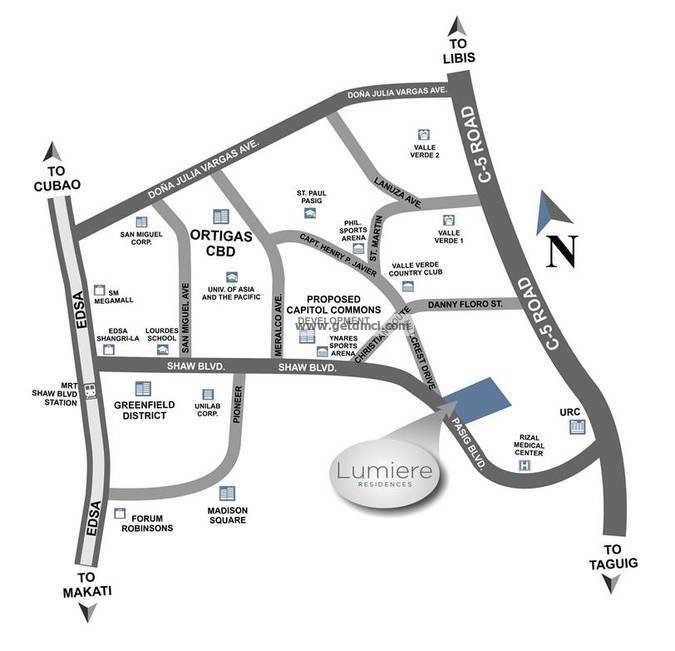 Join LUMIERE RESIDENCES‘ Open House on March 12, 2016 at Lumiere Residences, Pasig Boulevard, Pasig City and avail promos and discounts. Be the first to view actual units! Contact Mikko or Noemi for registration and unit reservations. 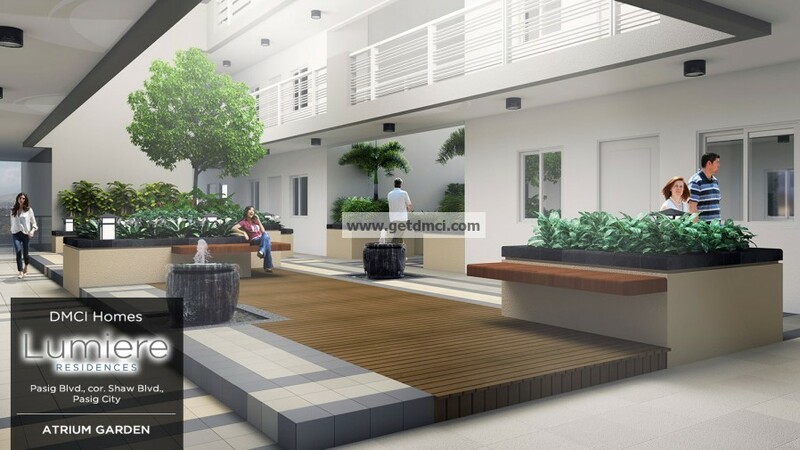 With Promo Scheme Minimum Of 20% Downpayment Only. 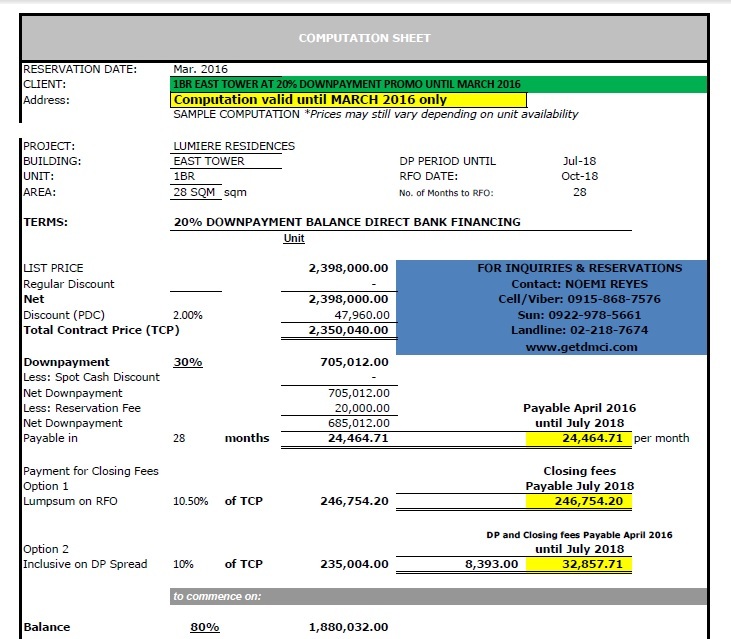 Sample 20% downpayment promo computation valid until March 2016 only. 20% downpayment spread; 80% balance thru in-house or direct bank financing. 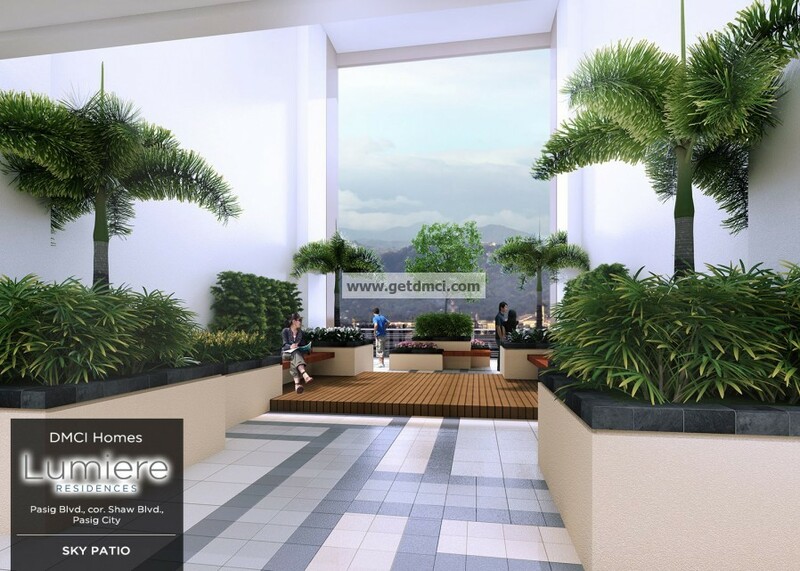 Applied to 1BR units only at Lumiere Residences East Tower. Promo valid until March, 2016 only. Promo Applicable To 1BR Units At East Tower Only. Promo valid until March 2016 only. 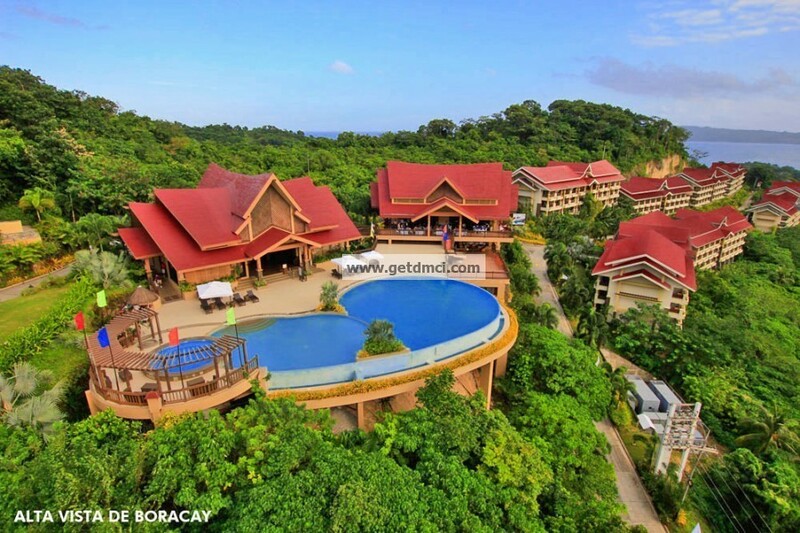 Promo is valid until March 12, 2016 only. 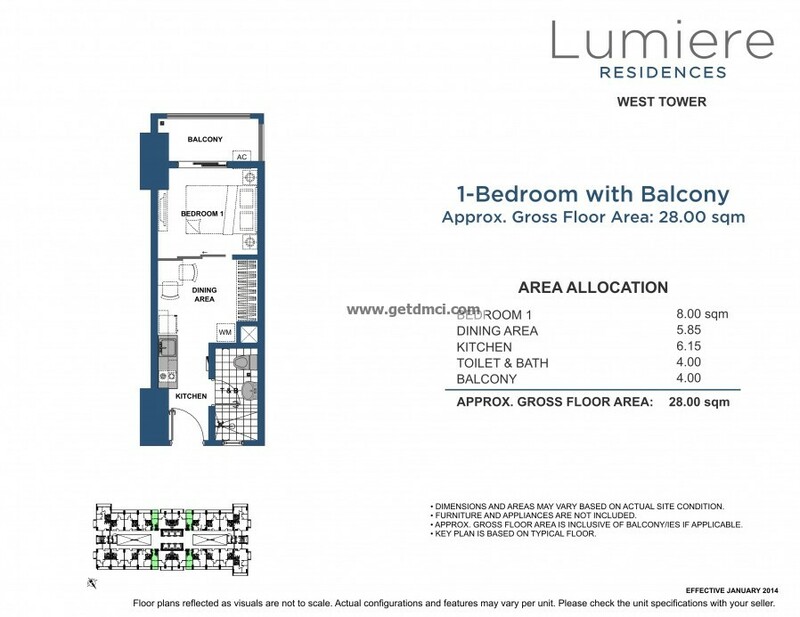 20% Downpayment promo on Lumiere Residences East Tower 1BR units - EXTENDED!